Exciting options for PREP Members. Let ZipSendr make your food and other deliveries for you. ZipSendr has crew trained to deliver and set up your catered event for you. Spend time developing your business instead of driving all over. Delivery of your culinary masterpieces are an important part of your business model, but a part that you definitely don’t want to deal with. Whether it’s driver delays, limited availability or inability to setup as instructed, this extension of your business is a key to success. 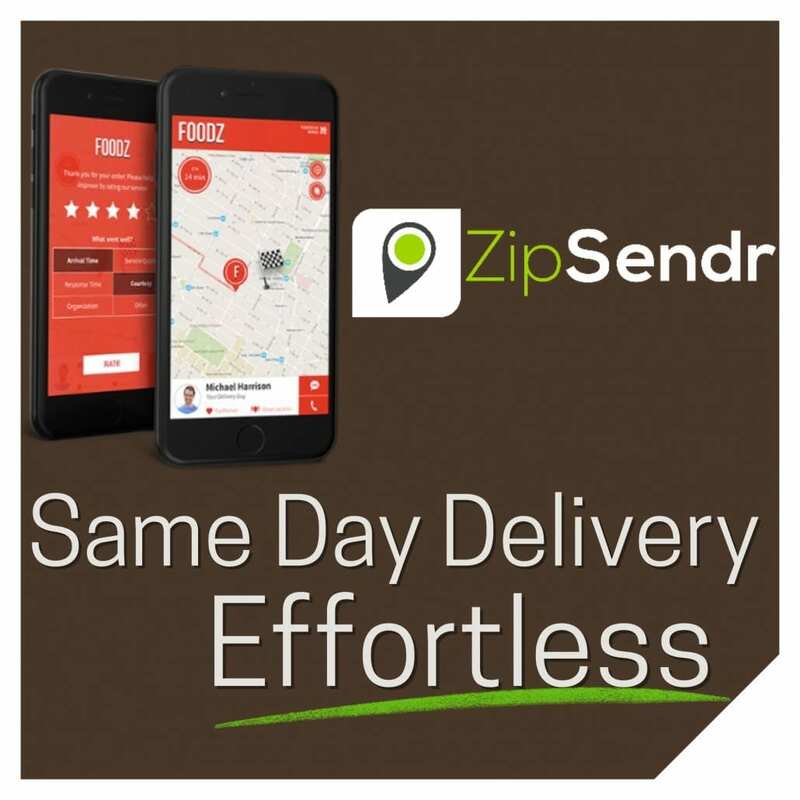 We would like to introduce the PREP Members to ZipSendr…your delivery partner. 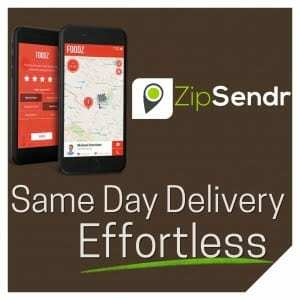 ZipSendr wants to take the delivery worries out of your hands and make them a thing of the past. With their platform you can schedule a pickup within 60 seconds and give detailed instructions to the Sprinters (drivers) on how to deliver and setup if needed. They work with you to make sure to learn your business’ specific delivery needs and train their drivers to make the delivery experience a seamless part of your culinary business. The real-time tracking maps are designed with your brand’s colors and logo, as well as the SMS status notifications are personalized to your business “voice”. Sign up soon with ZipSendr and they will waive the $99 branding and account setup fee, as well as waive the monthly $19.99 maintenance fee for 1 full year! So, no upfront commitment from you…just give them a try and only pay for the deliveries made. To get started, just email signup@ZipSendr.com with your company name, contact info and mention the PREP ATL special. Once they have enough companies signed up, they can activate the 30340 zip codes and begin onboarding sprinters for PREP ATL. So the sooner PREP Members signup, the faster you can be ready for peak season! Mark your calendars! Its open enrollment and the concierge health insurance agent Lisa Ann Landry will be here in the conference room at PREP on Tuesday November 20th from 10am until 4pm. If you are confused about health coverage she can help! 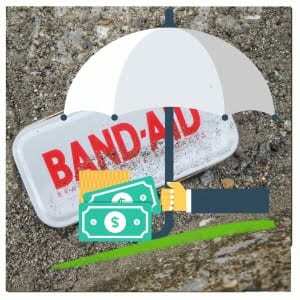 Custom tailor your coverage to fit your needs and budget. Lisa will be providing FREE QUOTES and enrolling people in plans. Don’t delay, open enrollment ends December 15. When you speak with her ask her what a concierge health insurance agent does.